When I was a kid growing up in Harford County, I had the most fun during the summer taking advantage of all the great outdoor activities that the region had to offer. From fishing at Mariner Point Park and exploring the Little Gunpowder, to hiking and tubing at Rock State Park and walking out to the lighthouse at Have De Grace, there is something for everyone in our area! 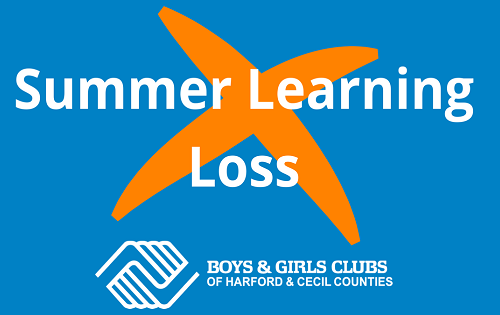 Speaking of places where there’s something for everyone, Boys & Girls Clubs of Harford & Cecil Counties provides a safe, well-structured environment for the young people we serve to flourish and grow, especially during the summer months. A place “to be GREAT,” the Clubs have been a place for hundreds of children this summer to do what they do best: be curious, fascinated and joyful individuals. Anaiya M., age 11, has been a Club member since she was in the second grade. And, luckily enough for us, she spends time with us all year round! Anaiya enjoys playing soccer, singing and making new friends at the Clubs. 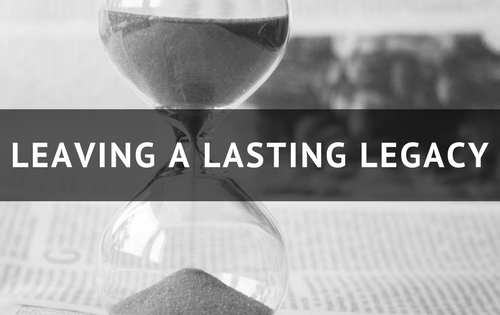 A place where she’s “encouraged to do the right thing,” her favorite staff member is Mr. Pryor. Why, she says? Because he accepts everyone for who they are and is helping to prepare her for her first day of middle school in just a few short weeks! Up next we have Jamaal P., also age 11. Jamaal has been a Club member since kindergarten and also spends both his summer and school year with us. His talents? Football and comedy, of course! When Jamaal is at the Clubs, he loves being in the gym and staying active and also being involved in Science, Technology, Engineering, Art and Math – or STEAM activities. In terms of STEAM, so far this Summer, Jamaal has learned about volcanoes, earthquakes and much, much more! Jamaal is also excited to start middle school in the Fall and looks forward to becoming a part of our Young Leaders Academy (YLA) in a few years. 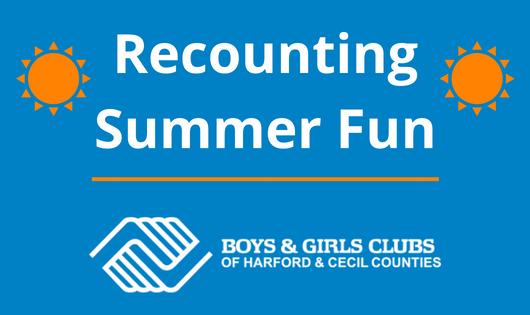 While we’re almost halfway through Summer break, I want to point out that the fun isn’t over here at Boys & Girls Clubs of Harford & Cecil Counties. Just a friendly reminder that the Aberdeen Family Swim Center will be open until after Labor Day, Camp Hidden Valley is running through August 17, 2018, and our Summer Enrichment Program offers a variety of fun activities to help keep our young people’s minds active engaged throughout the rest of the season. Join us, and help your child or youth achieve GREATNESS! For more information on the Clubs or any of our other programs, please visit our website, email info@bgcharfordcecil.org or call 410-272-0010. Until next time! 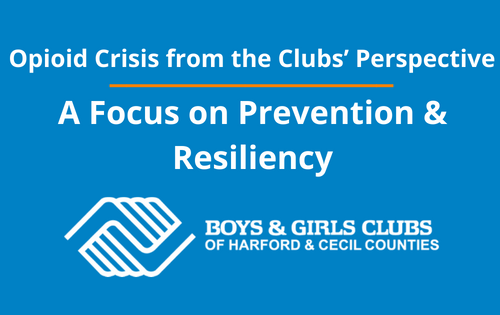 The Boys & Girls Clubs of Harford & Cecil Counties is a 501(c)(3) charitable nonprofit corporation and your donations are deductible to the full extent allowed by law. Copyright © 2018, Boys & Girls Clubs of Harford & Cecil Counties. All Rights Reserved.